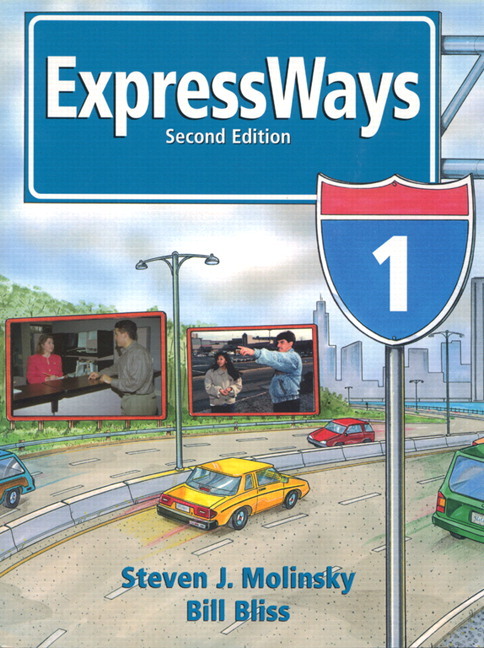 ExpressWays, together with Foundations, is a complete five-level course that features all-skills language practice. The series incorporates cooperative learning, critical thinking, problem solving, role-playing, cross-cultural discussions, self-assessment, and community activities to promote an interactive, student-centered learning experience. ExpressWays together with Foundations is a complete five-level course that features all-skills language practice. The series incorporates cooperative learning, critical thinking, problem solving, role-playing, cross-cultural discussions, self-assessment, and community activities to promote an interactive, student centered learning experience. Innovative tri-dimensional syllabus integrates lifeskill topics, functions, and grammar in each lesson. Spiraled curriculum presents a full range of situations and contexts at varying levels of difficulty. Comprehensive coverage of workplace communication skills related to SCANS and other employment preparation curricula. Student Texts feature high-interest readings that integrate lifeskill topics, functions, and grammar with role-playing, group discussion, and cooperative learning. Activity and Test Prep Workbooks include exercises and activities for reinforcing vocabulary, and grammar and test taking practice to prepare students for standardized tests. Testing Program includes a placement test and end-of-chapter achievement tests. 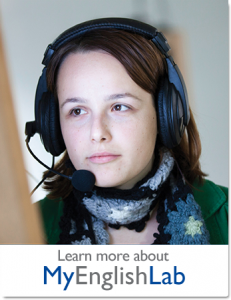 Audio Programs are available for both Student Books and Activity Workbooks. 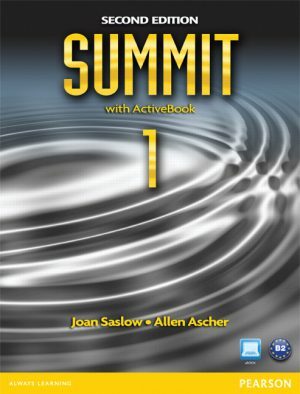 Summit helps high-intermediate learners continue to grow through a balanced development of both fluency and accuracy. 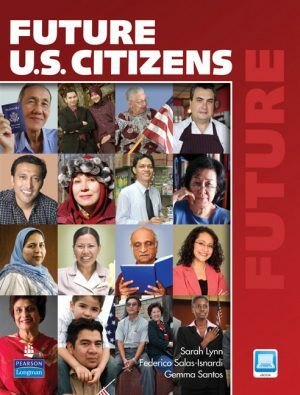 Future U.S. Citizens takes an innovative test prep approach that focuses on the information, skills, and strategies needed to pass the naturalization test. 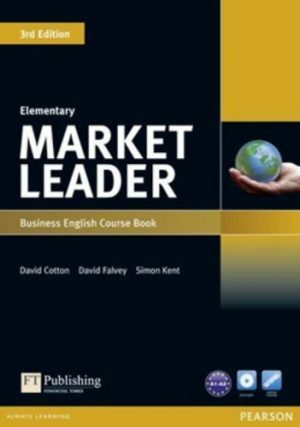 Developed in partnership with the Financial Times, the new edition of this robust five-level course puts a real-world business spin in the development of language skills and expansion of vocabulary. 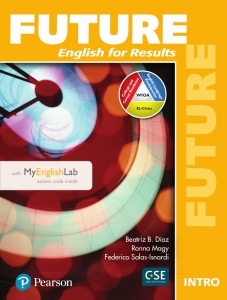 Future, a six-level, four-skill course, empowers learners with the academic and workforce skills they need to get ahead by helping them transition to further education or career training.